Put it on Pasta. Serve it in soups. Pop it on Pizza. The smell of fresh basil is like Spring and Summer and Tuscany all in one leaf! So if you are looking for something to do with your basil plant’s offerings, or just searching for a pesto recipe, you’ve found it! 1/4 cup pine nuts, toasted (1-3 minutes, don’t over toast, because pine nuts are spendy!) * you can leave these out, but try not too! 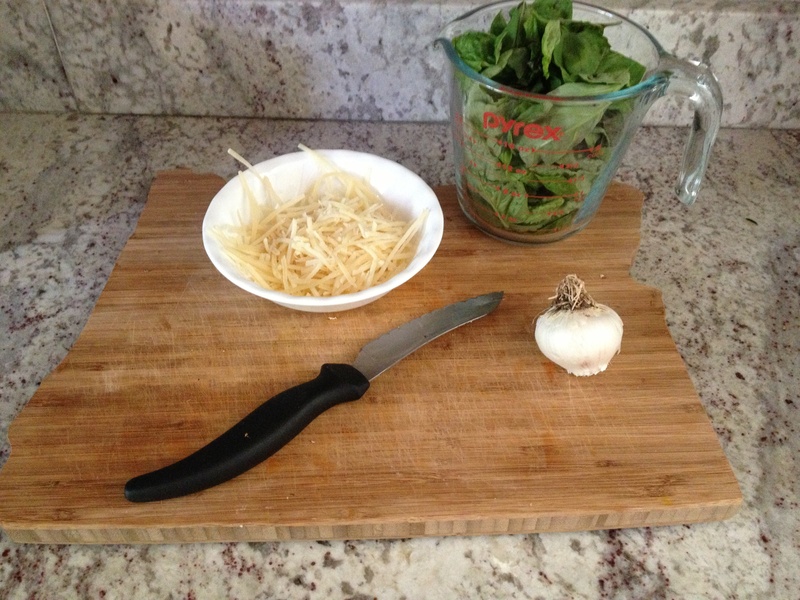 Combine all of above ingredients in a food processor and serve immediately on pasta or freeze for weeks!